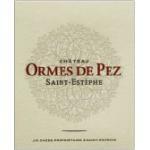 Chateau Les Ormes de Pez takes its name from the village of Pez near St Estèphe, as do the other nearby cru bourgeois properties of de Pez and La Tour de Pez. Les Ormes translates as elms, and betrays the presence of a copse of these trees, long since disappeared, near the chateau. 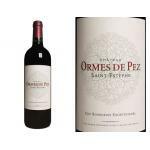 TASTING NOTES: - View: Château Les Ormes de Pez 2006 is burgundy high layer. 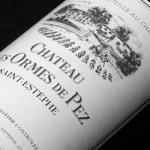 - Nose: Smell dominant woody and balsamic. - Mouth: powerful flavors of red fruit. 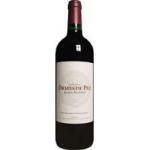 GRAPES: Cabernet Franc, Cabernet Sauvignon and Merlot.